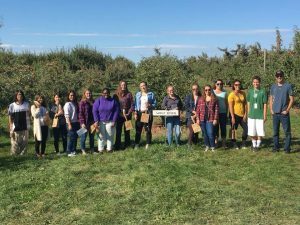 Castleton TRIO and first-generation students join international students for apple-picking this fall. When Sarah Dunbar and Brooke Knudsen arrived at Castleton in Fall 2015, they had lots of questions about college life. Neither of their parents had attended college, and they weren’t sure how they would pay for their education. “Even understanding my financial aid package was a challenge,” Sarah admits. Both young women found the answers to their questions – and a home away from home – at Castleton’s Academic Support Center (ASC). 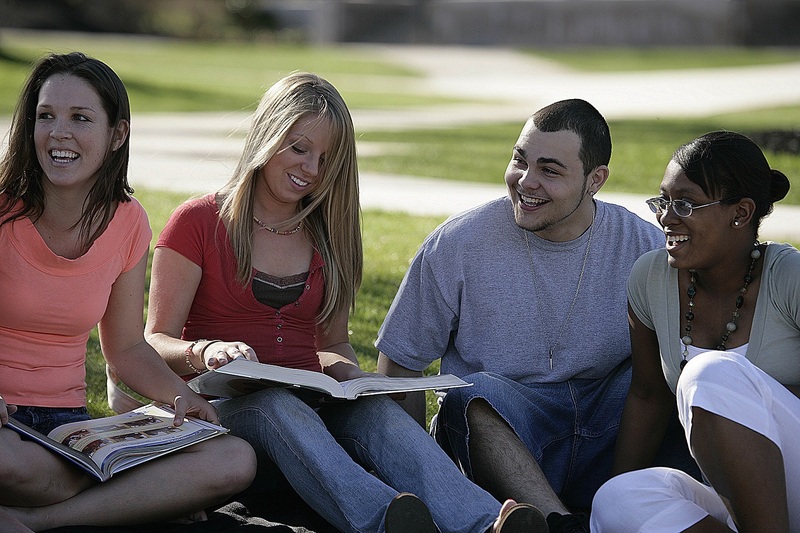 Through the Summer Transition Program, they made friends like themselves, first-generation students with the same concerns about college life. Staff members helped them identify financial aid opportunities and encouraged them to pursue their dreams. While Brooke and Sarah’s stories are inspiring, they are far from unusual: roughly half of Castleton’s students are first-generation. These students often face a plethora of obstacles from financial problems to unfamiliarity with academic jargon. 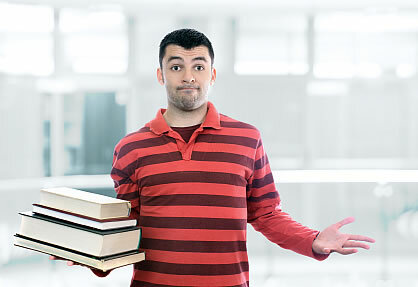 For these reasons, they are more likely to become discouraged and drop out than their peers. “They have a sense of fragility, that coming to college does not necessarily mean finishing college or having the lifestyle of one’s dreams,” observes Rich Cark, Professor of Political Science at Castleton University. Clark knows something about being a first-generation college student: neither of his parents went beyond high school, and they did not encourage their six children to further their education. “They tended to feel that those with higher levels of education were snobs who looked down on them,” he says. Faculty and staff agree that first-generation students bring unique strengths and insights to their studies. “Typically, first-generation students are appreciative and work hard to prove they belong,” says Andy Vermiliyea, chair of the Natural Sciences department and a first-generation college graduate.